GET TO WORK OR SEE THE JUDGE! GO back to work or face arrest! 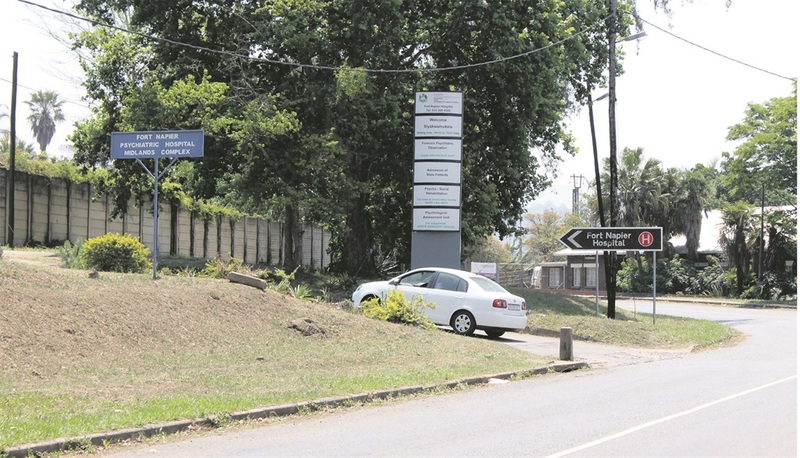 This was the ultimatum given to employees at Fort Napier Medico-Legal Mortuary in the KZN Midlands by Health MEC Dr Sibongiseni Dhlomo yesterday. Dhlomo said the department was granted the warning order by the court on Tuesday and that it was expected to be implemented by yesterday. He said employees who failed to go back to work could face arrest of up to 30 days for contempt of court. “This comes after numerous failed attempts to persuade the employees to abandon their go slow, which they embarked upon at the beginning of November,” said Dhlomo. “On Tuesday the court pronounced on two applications, firstly granting the final order to interdict employees from embarking on the illegal strike, and secondly granting the second court order for the employees being in contempt of court. “However, National Education, Health and Allied Workers’ Union representative in court pleaded for the immediate suspension of the implementation of the court order. “Nehawu representatives said that employees would abide by the order from Wednesday,” said Dhlomo. He said the department had already begun addressing some of the employees’ grievances such as protective clothing and faulty air-conditioning, which the workers indicated in their protest. The go-slow has seen a number of families not being able to bury their loved ones on time as they waited a long time for bodies to undergo autopsies. Nehawu’s provincial secretary, Phakama Ndunakazi, had told Daily Sun their members were not on a go-slow but simply stopped performing duties for which the department had not paid.